As of January 1, we will be on an indefinite hiatus as we relocate our business to a new facility. This transition could take up to six months, and I regret that we will not be able to take on any orders until the transition is complete. 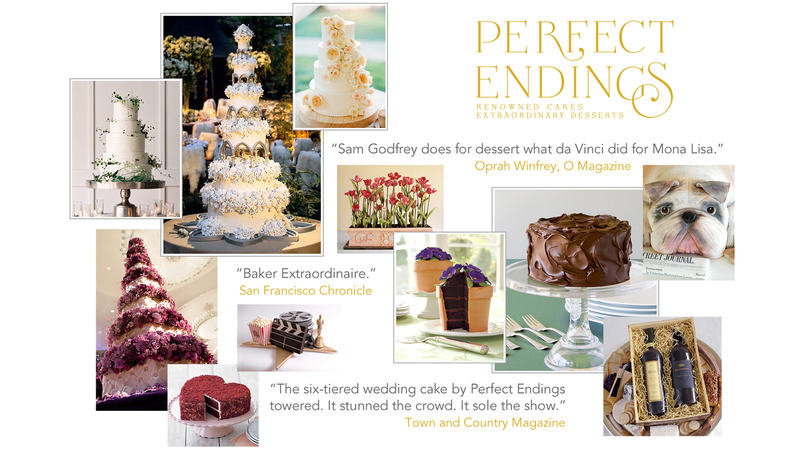 We will be updating our status periodically at perfectendings.com and on our Facebook and Instagram pages. If you need recommendations or further assistance please feel free to reach out to me directly at perfectendings@aol.com. I apologize for any inconvenience this may cause and thank each and every one of you for your continued support.